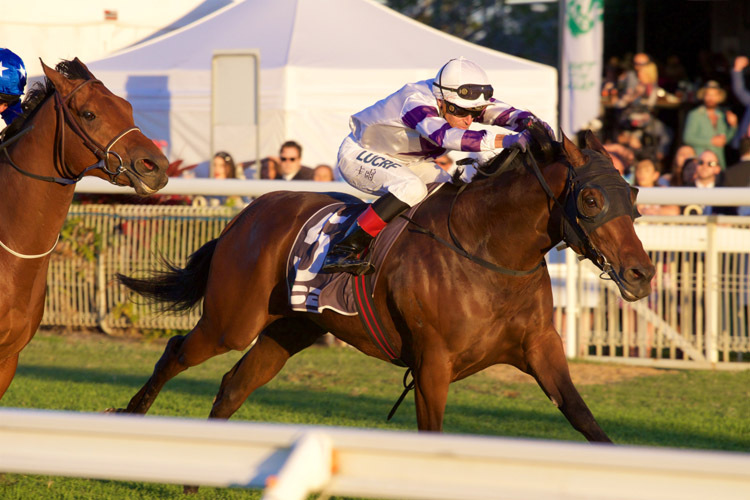 Spright has been $5 to $3.90 in the 2019 Sapphire Stakes (1200m) at Randwick on Saturday. WHEN IS THE 2019 SAPPHIRE STAKES? Race Synopsis: White Moss, who took out the Millie Fox Stakes (Gr 2, 1300m) at Rosehill two starts back on February 23, repeated that effort with another Group 2 victory here. She travelled well again for Kathy O'Hara, racing in second place behind a quick pace. She moved up well at the home turn, dashed to the front at the 200m and then went on to win quite impressively. Irithea was smartly away from her wide barrier (15), was eased to race in third place and then kept running on well in the straight for second, beaten less than a length. Winter Bride settled just beyond midfield from her inside barrier (1), got along the inner at the home turn and kept fighting gamely on the rails for third in another very honest effort. Quilista showed her usual pace and led the field at a quick tempo. 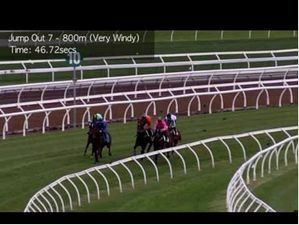 She was overtaken at the 200m and then battled on quite well for (1.8 lengths) fourth.